I’m a big fan of <A history of Britain> and <Power of Art>, so inevitably became of fan of Simon Schama. 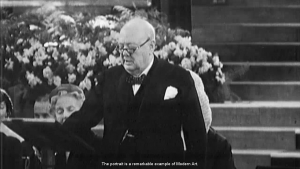 Face of Britain is the new documentary from Simon Schama. I just watched the 1st part, Face of Power. It’s just as brilliant as the other Simon Schama documentaries. In particular, I like Simon Schama’s way of story telling. For example, here’s the opening story of the first part. 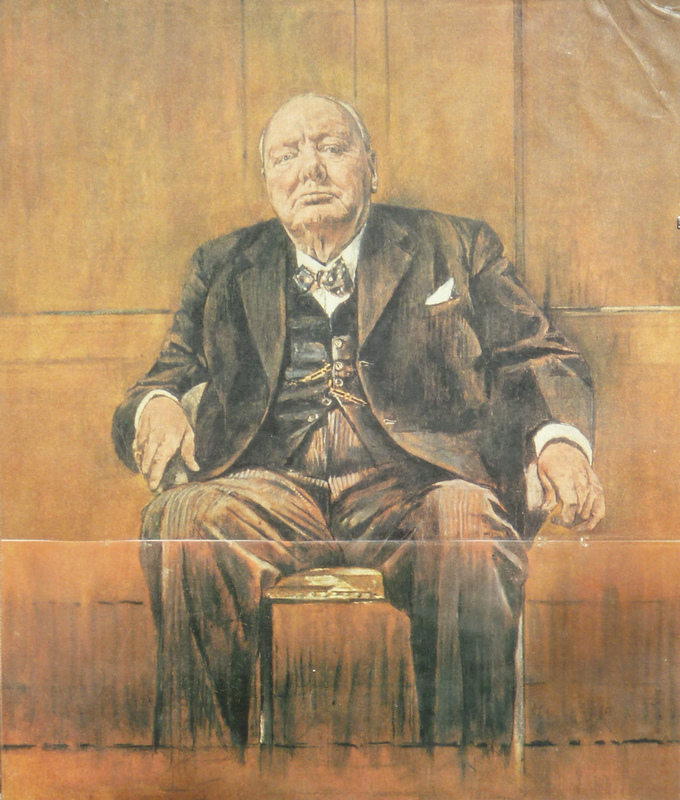 On Churchill’s 80th birthday on 1954, the painting commissioned a portrait for him as a present to proclaim his contribution and leadership during WWII. The portrait is a remarkable example of modern art. Churchill hated this painting so much that in the end this painting was burned. Wikipedia has a page for this story, but it was found out rather recently that the painting was burnt soon after the event. 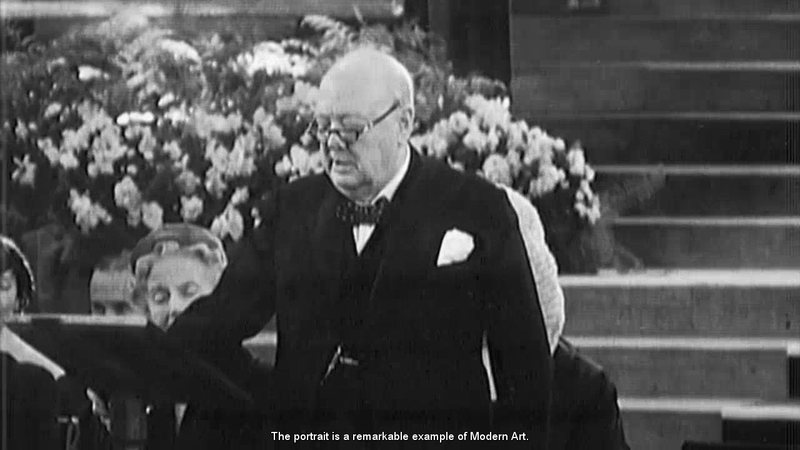 Simon Schama uses this story to show the “will contest” between the painter and the person being portrayed. I was fascinated instantly. The header? I think it’s from the standard template. Not in particular. But I don’t mind if they are relevant to this blog.